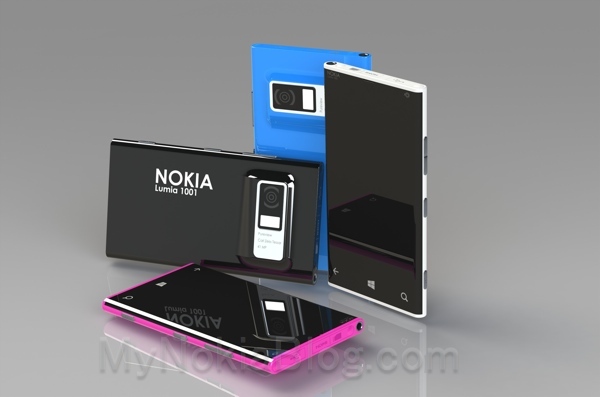 Nokia Lumia EOS Specs Leaked? Quadcore? We all know the huge rumor that Nokia is set up to launch a 41MP Lumia device on AT&T this year dubbed EOS. The much anticipated (still rumored) EOS device now has a set of specs to match thanks to MyNokiaBlog. One of their sources has stated that the EOS device has the following specifications. Written by: Hyde13 on April 15, 2013. Hope its at least 64gb for picture sizes that large.